It's a love story, really. 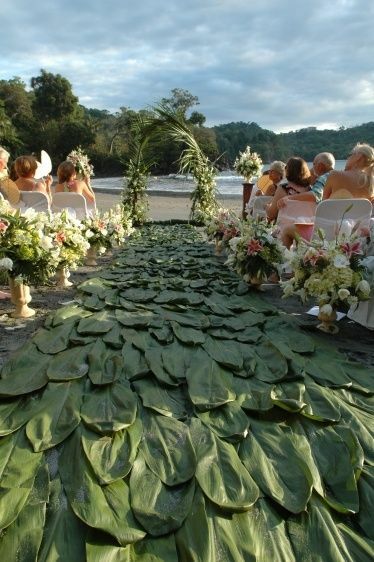 Weddings Costa Rica was born out of founder Larissa Banting's experience planning her own wedding in Costa Rica, marrying the man of her dreams on the very beach where they'd met. Encountering numerous challenges to create her own dream day, despite living in the country and marrying a local, she recognized the need for a dedicated destination wedding design and planning firm. We passionately believe that every wedding should be as unique as the couple marrying. Our creativity coupled with meticulous planning and flawless execution ensure your destination wedding is the fun, relaxing experience you imagine.